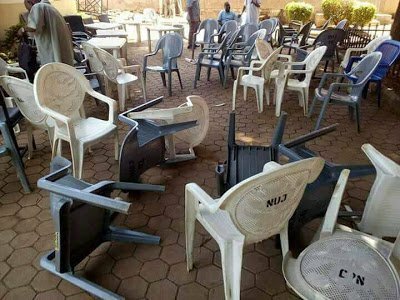 Two Nigerian senators, Shehu Sani and Suleiman Hunkuyi, were today attacked by suspected thugs during a press briefing in Kaduna, witnesses told Premium Times. Mr. Sani, the senator representing Kaduna Central have also confirmed this. 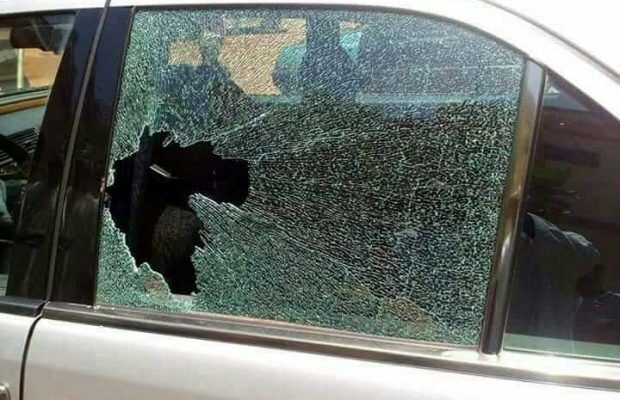 He confirmed the development to Premium Times saying the attackers were sponsored by Kaduna State Government, what the news outlet can't confirm.